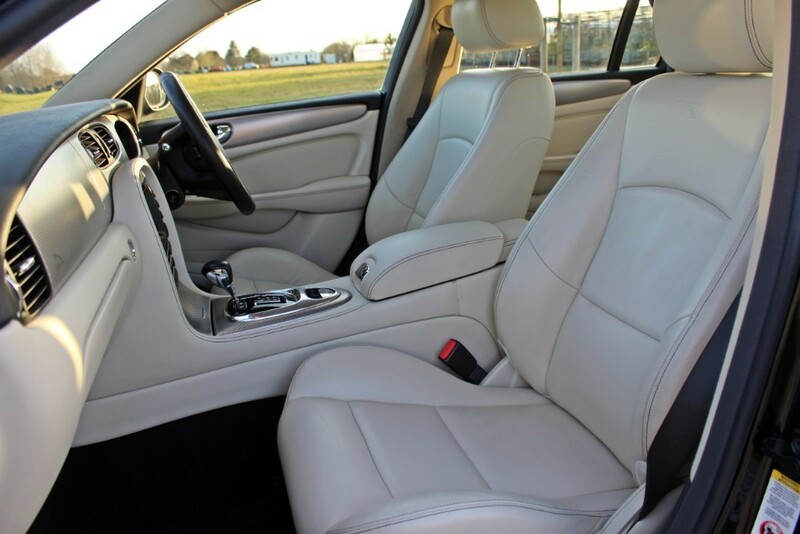 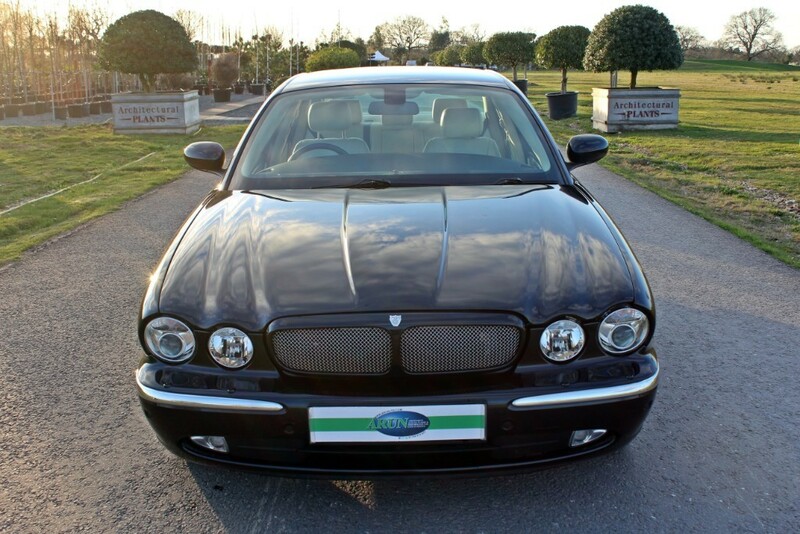 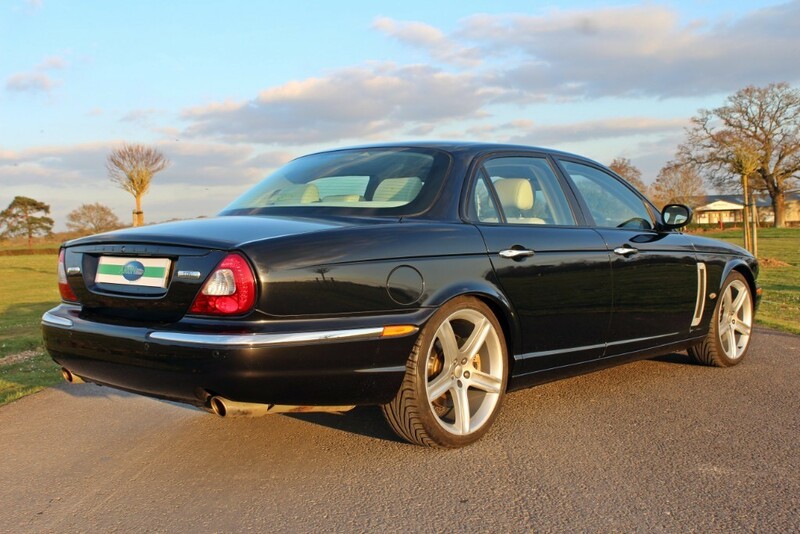 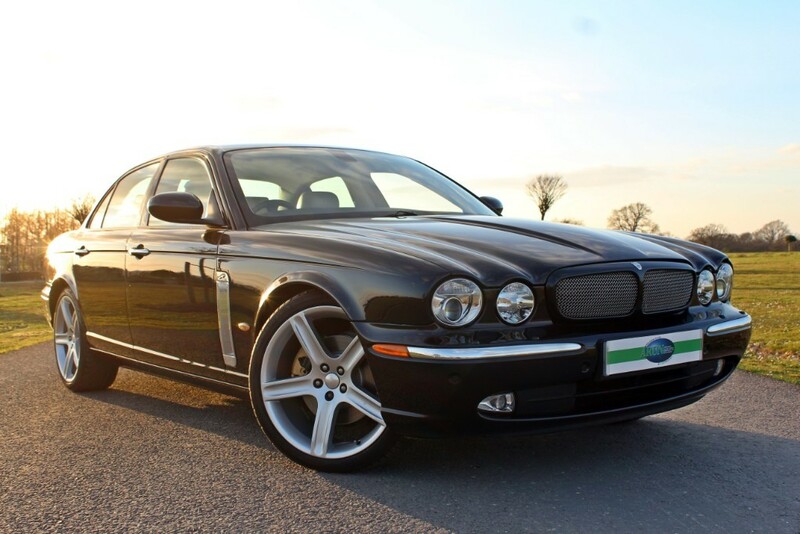 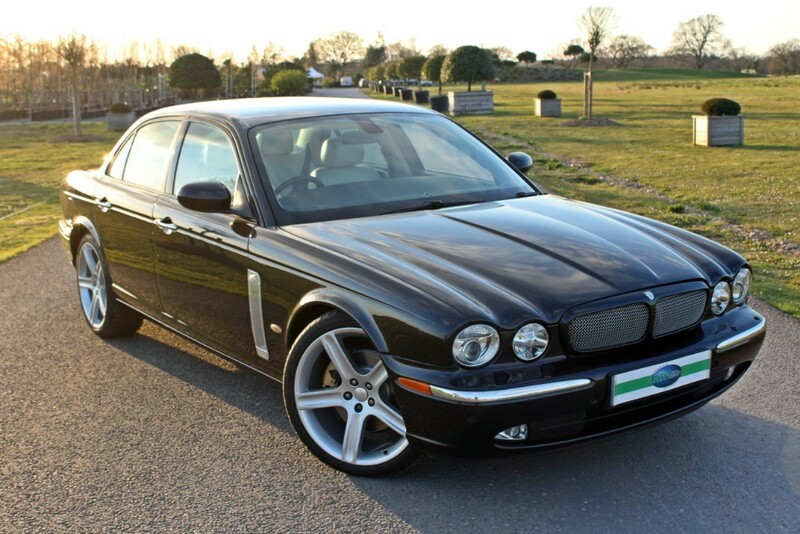 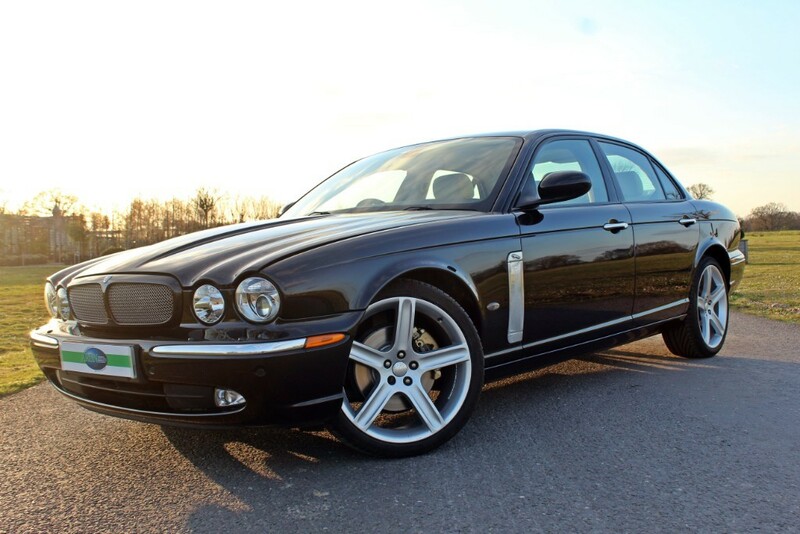 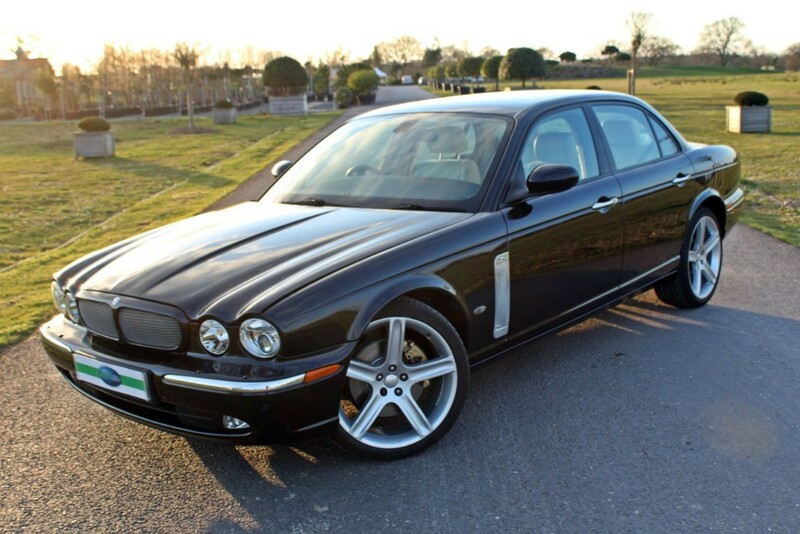 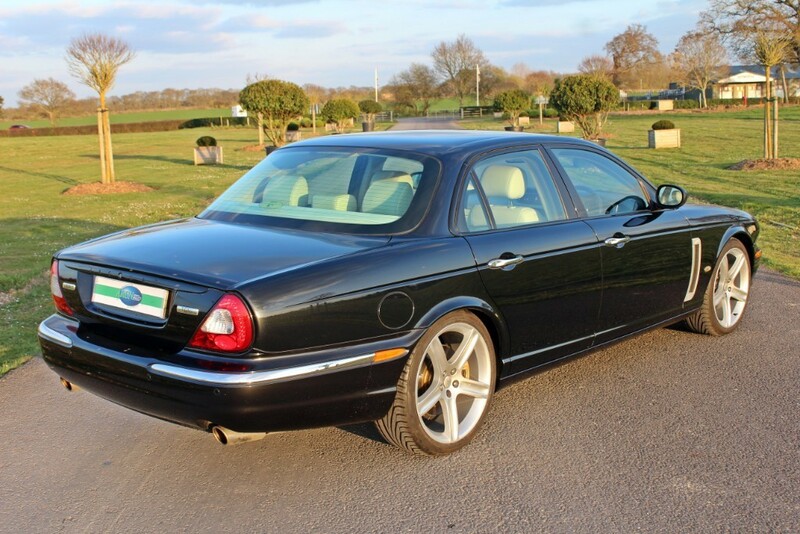 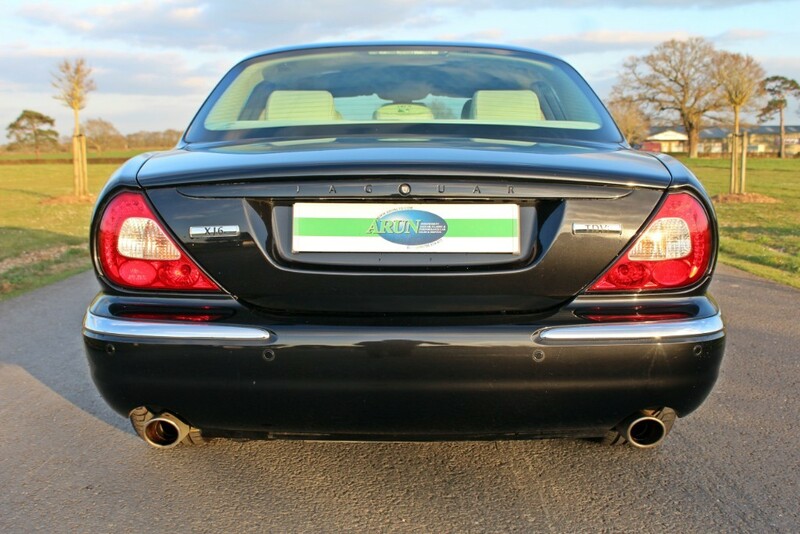 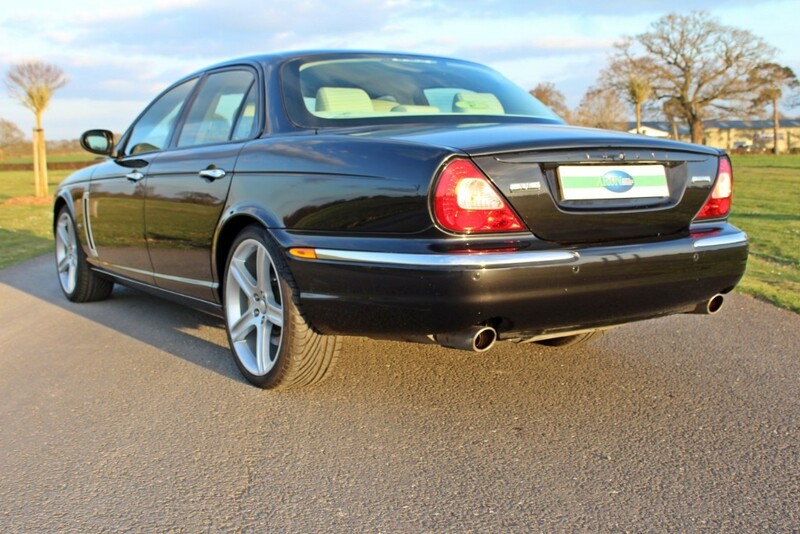 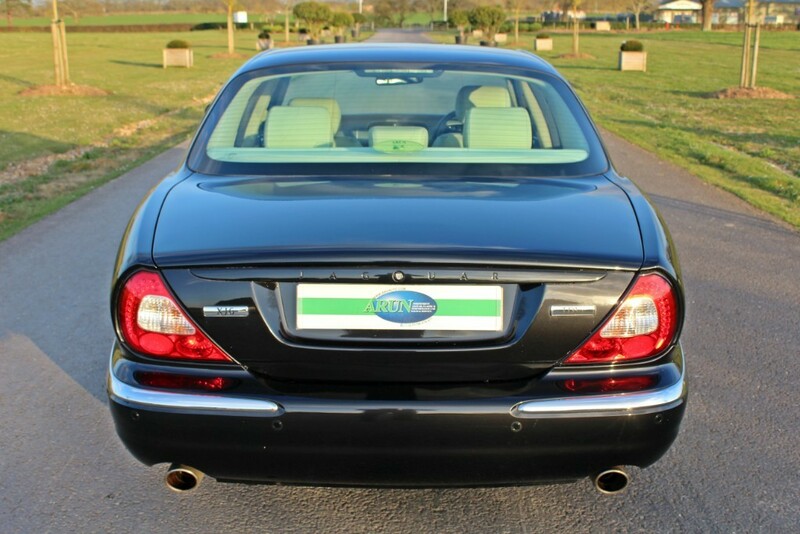 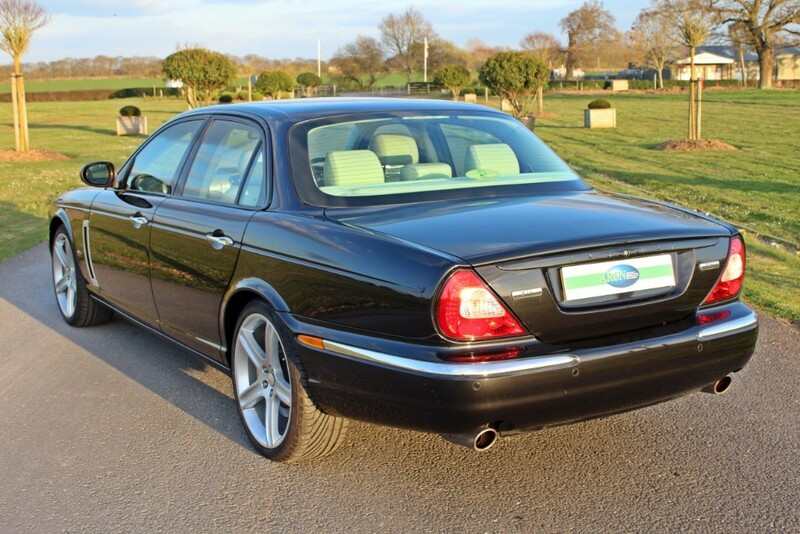 First registered in May 2007 and showing only 2 owners from new (the first being Jaguar) this very late Jaguar XJ - X350 model - has only 31,000 miles on the clock and it is in beautiful condition as a result of this minimal usage. 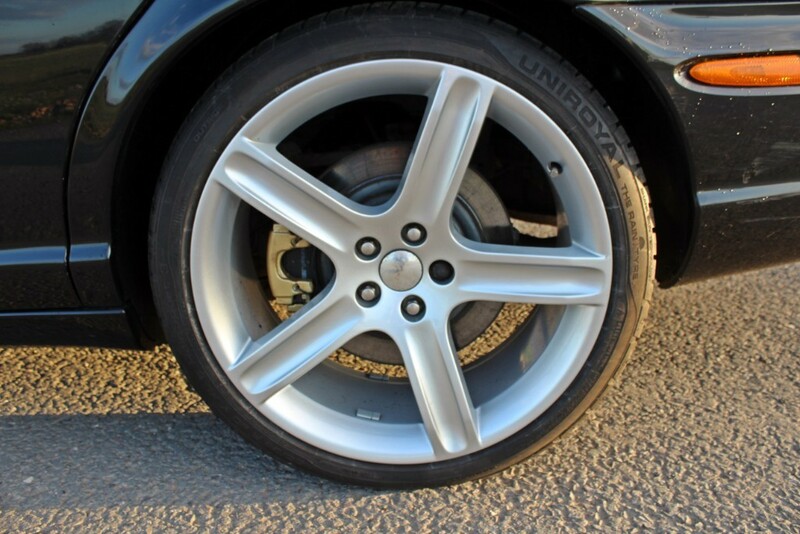 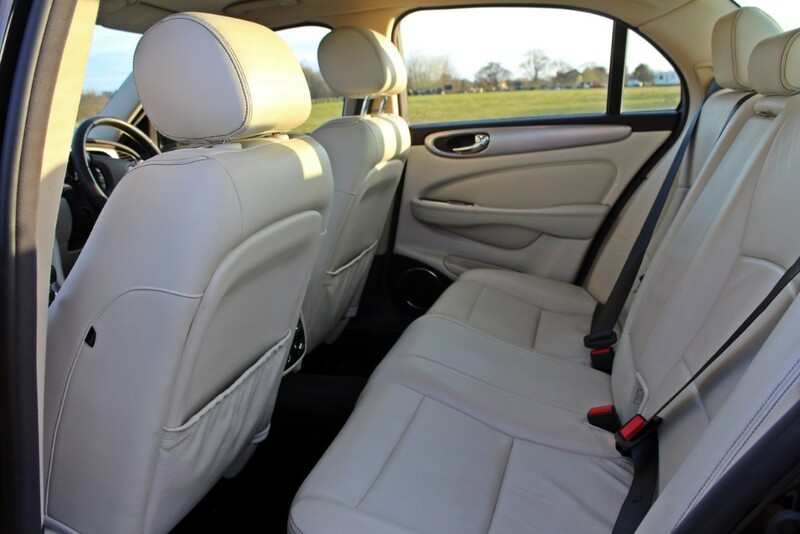 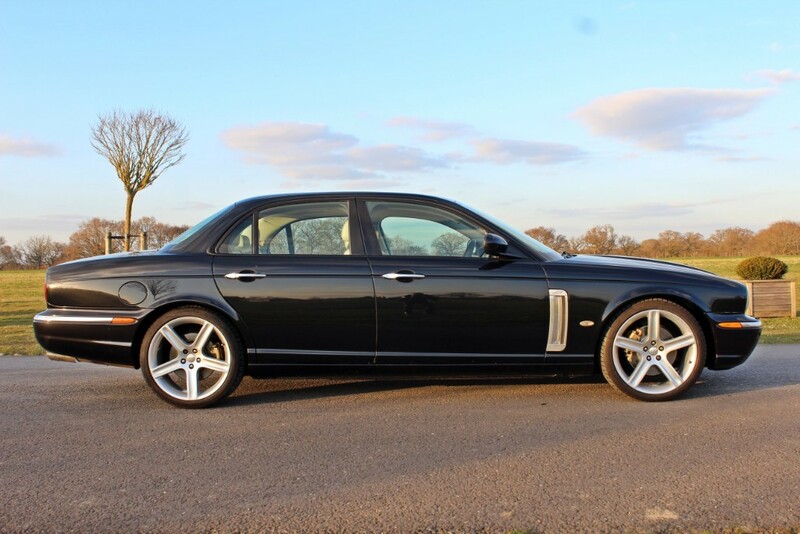 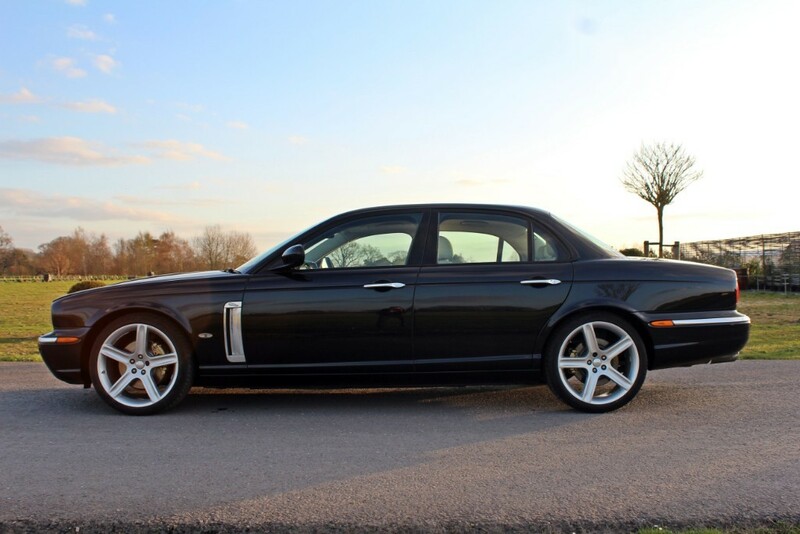 A rare Sport Premium model, it has some attractive styling cues including front wing vents (later to be adopted by the following, X358 model) 20" Callisto Alloys and Aluminium Mesh dashboard veneers. 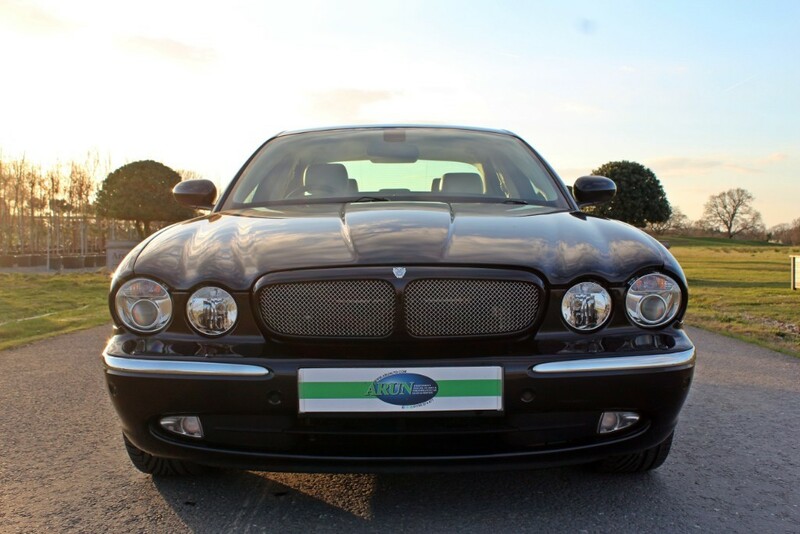 Specification is high with Heated seats, Front and rear parking sensors, Xenon headlights, Bluetooth telephone and much more.